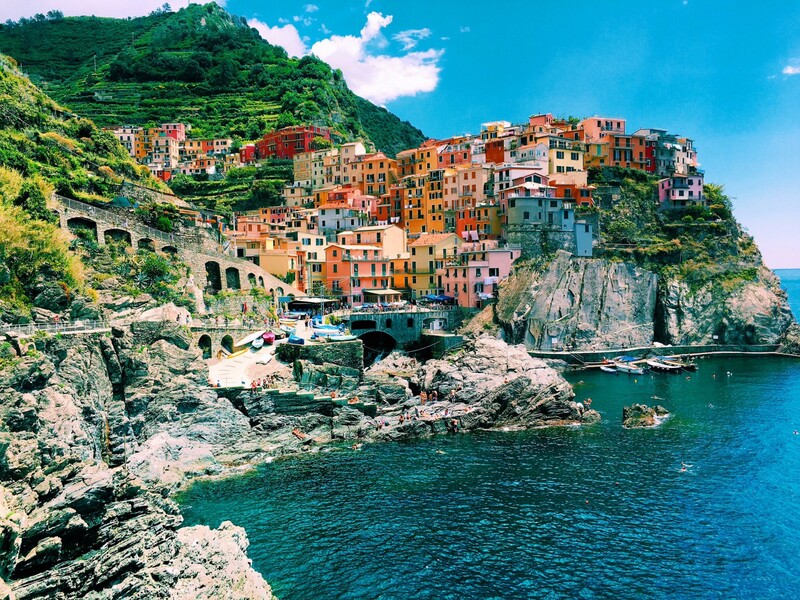 The next stop on my 3 week road trip through Italy was the infamous Cinque Terre, “five towns” nestled along the Liguarian coast of Western Italy. 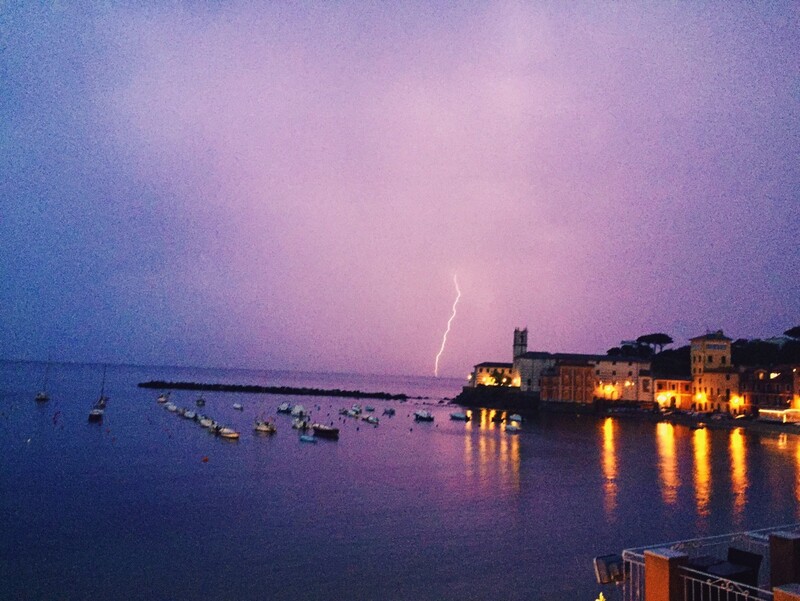 I decided to stay 45 mins away so I could also explore the beautiful town of Sestri Levante and experienced the most magnificent lightening storm upon my arrival. I spent the night drinking wine in my robe and watching the storm pass by, it was utterly relaxing. The next day I woke to blue skies and sunshine, ready to explore. 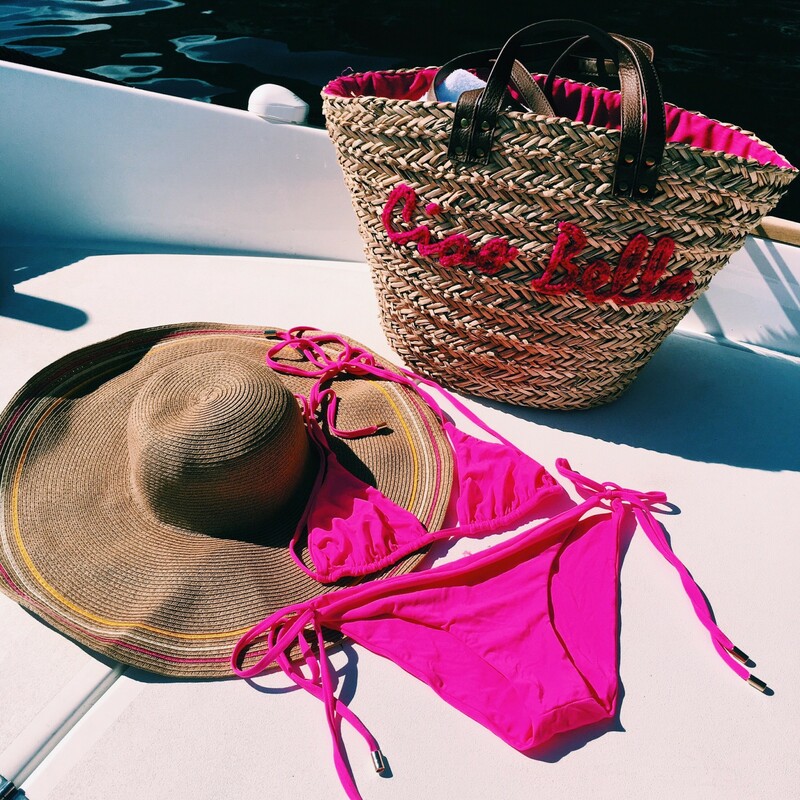 I packed my “Ciao Bella” beach bag and head off on a drive. My trip has been especially delightful whenever I am on the road thanks to Bentley who kindly lent me a Continental GT convertible; red of course, after all I am in Italy! 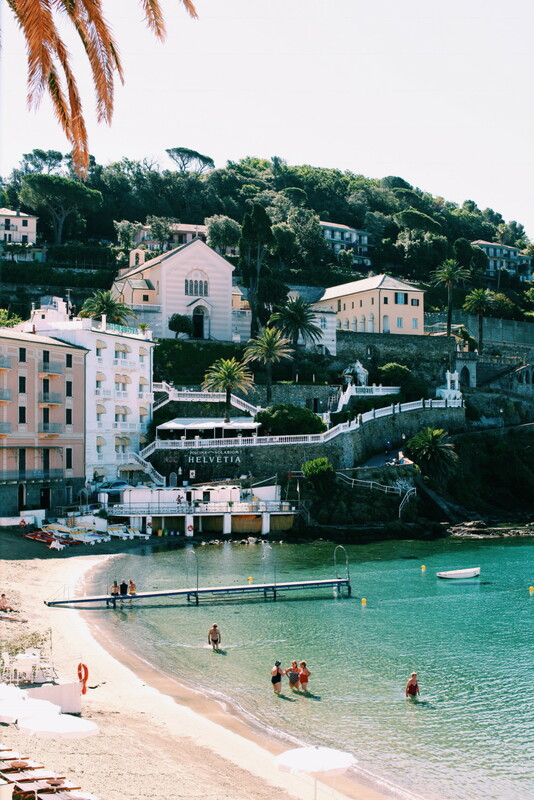 I was able to snap some especially gorgeous photos of Sestri Levante whilst driving around but was anxious to see the towns of Cinque Terre. 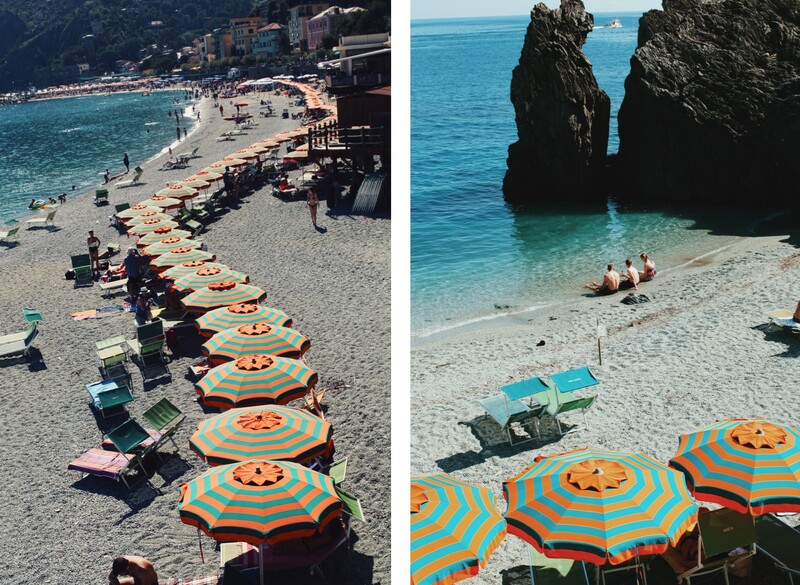 After enjoying a seaside breakfast I hopped on the train and after 45 mins arrived in Cinque Terre. My first stop, which was technically one of the last stops as I decided to work my way backwards, was Manarolo. I was definitely not disappointed by my first experience, these towns truly are something to be admired. 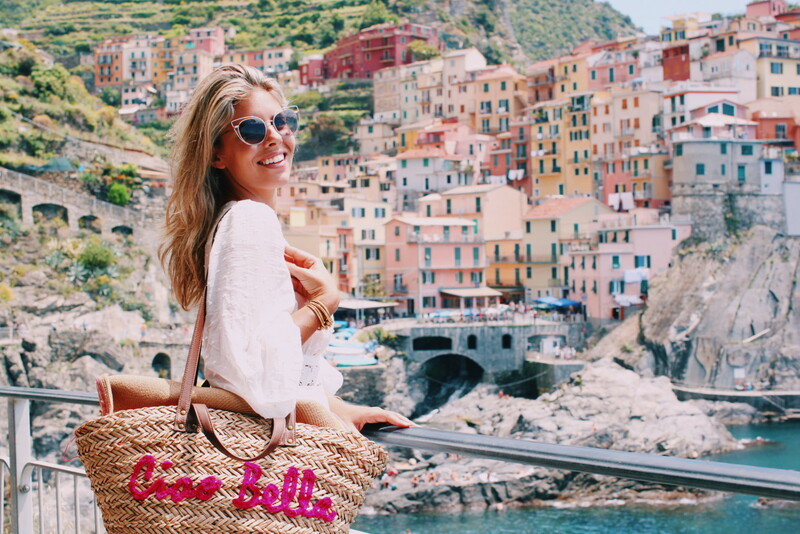 The thing I love most about Europe is the history in the architecture, there is no where else like it and Cinque Terre is a perfect example. These towns can barely be accessed by car, if you rent an apartment you can expect to lug you bags through the slopping cobble stone streets, as inconvenient as it sounds I actually think its wonderful. It would be impossible to create a town this way in our day and age so its quite beautiful to experience something so unique. 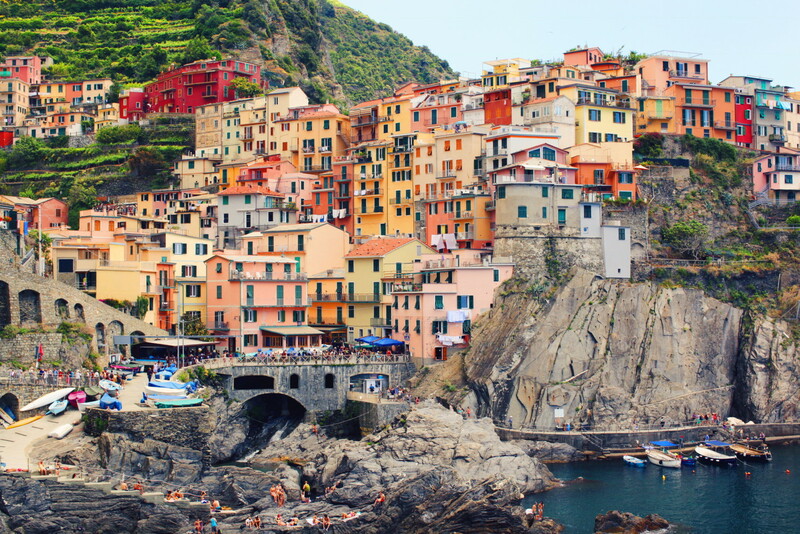 Next along the rail road track was the town of Vernazza, just as beautiful as the last but delicious as well. I had lunch at restaurant “Belforte”, known for its breathtaking views, fresh seafood and pesto pasta. I went for the pesto pasta, bread, wine and tiramisu.. whoops. I set off to the next town by boat, saving the best for last. 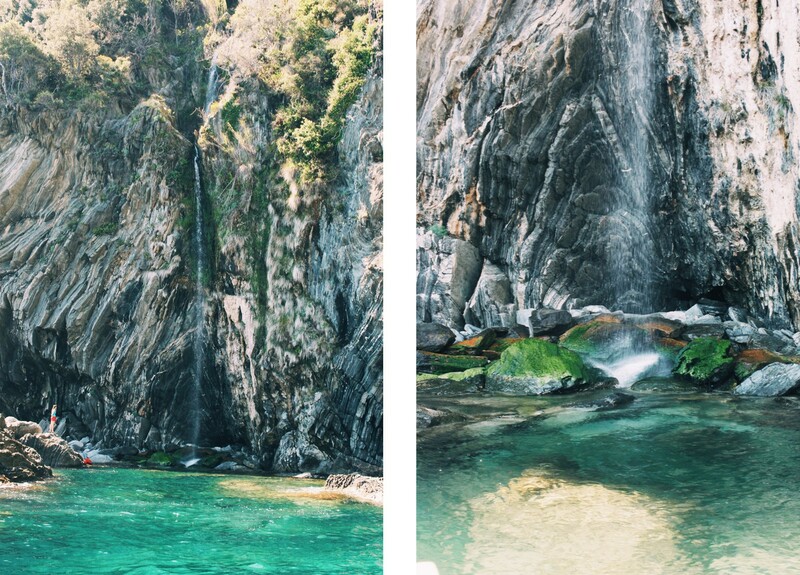 On the way to “Monterosso” my boat skipper gave me a tour of the coast which included a beautiful fresh-water waterfall, there really is something amazing around every corner! 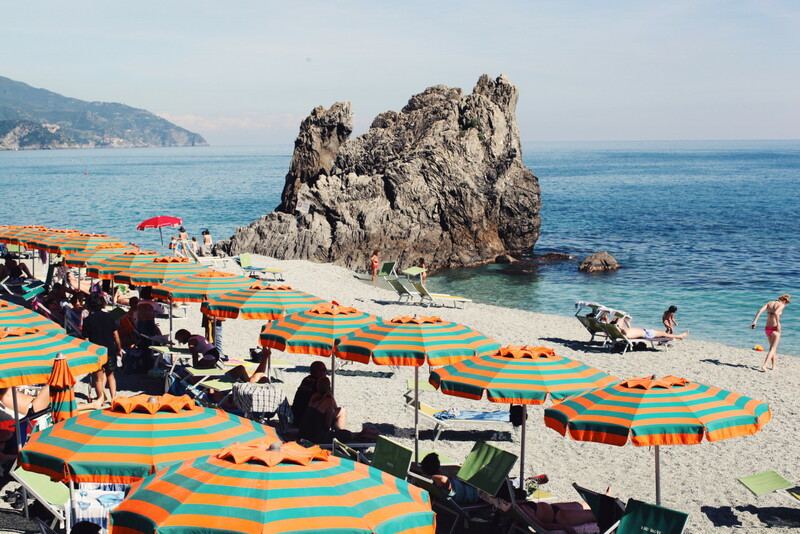 I pulled up on the shores of Monterosso where I spent the afternoon swimming in the turquoise blue waters and laying in the sun, it was absolute bliss and really the “cherry on top”. 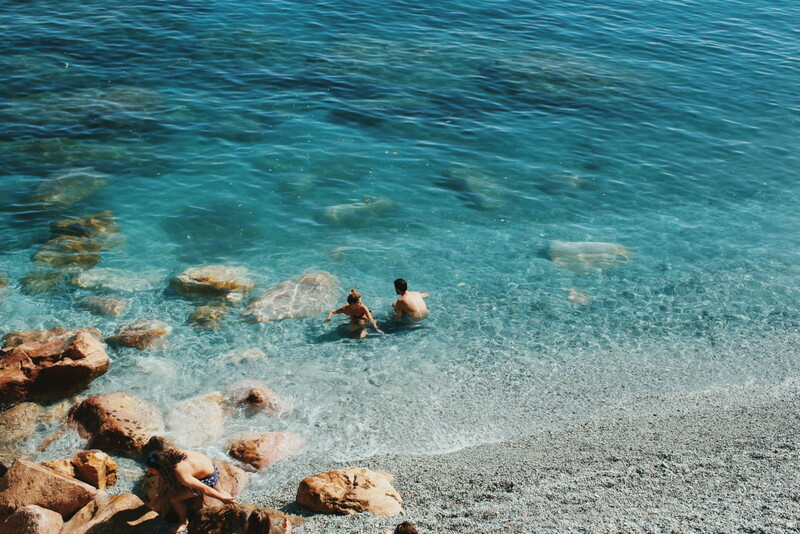 What I am trying to say is you absolutely must visit Cinque Terre at some point, its timeless beauty is more magnificent than any photo can ever explain. 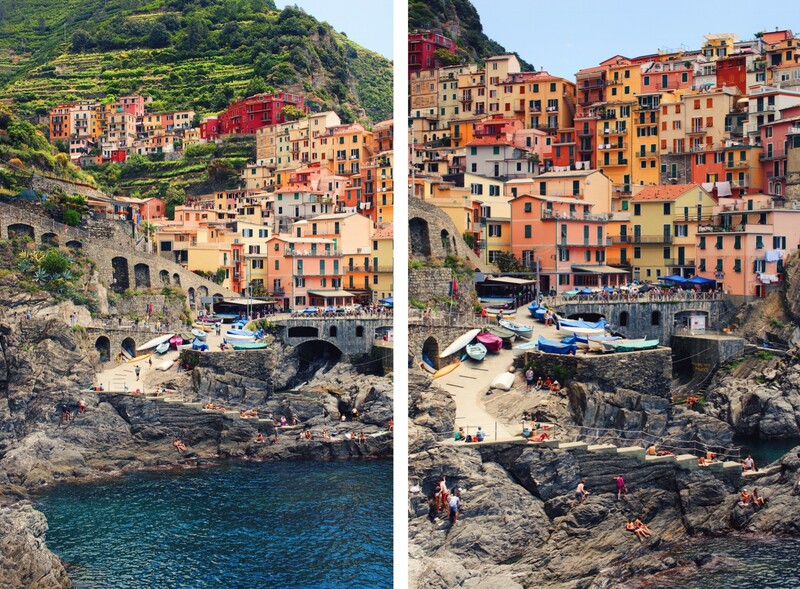 This has made me even more excited for me to visit cinque terre in a few weeks! !